Six years ago, she made her appearance in her first leading role in Karan Johar’s Student of The Year. Within much less than a decade, this dimpled, articulate actor has shown her acting chops and her spunky attitude, time and again, making her fan following grow by leaps and bounds. It is no wonder then, that today 25-year-old Alia Bhatt has 20.7 million Instagram followers and is one of the most-watched fashion icons and stars – on and off social media. She is completely at ease interacting with fans, and posing before the paparazzi – and her individual sense of dressing has made her the darling of those who follow her every move and look. And through it all, she is one star who appears to be completely comfortable in her own skin. In her own way, the feisty Bhatt scion has lived up to her legacy – taking the bouquets and brickbats that came in her way in her stride. Redefining her skills and honing her talent, she has grown with every role. Poised to continue shining on the silver screen, Alia currently has prestigious projects like Meghna Gulzar’s Raazi, Zoya Akhtar’s Gully Boy and Ayan Mukherjee’s Brahmastra in her kitty. 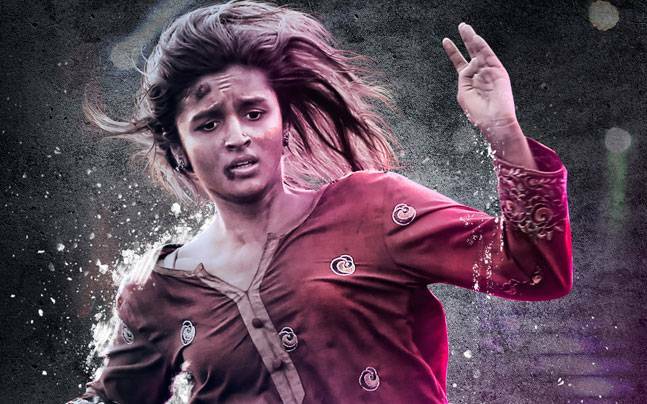 As we look forward to more edgy performances from Alia, we rewind to five movies where her acts brought her critical acclaim and popular applause. Udta Punjab Director Abhishek Chaubey’s movie was riddled with controversy before its launch, but even without that spotlight it was one that would have roped in filmi fans without much effort. Although rockstar Tommy Singh rendered so effectively by Shahid Kapoor was the talking point of the movie, Alia amply showcased her acting skills as the migrant labourer – right from her Bihari accent to her body language that effortlessly indicated despair, angst, frustration, anger and more. Dear Zindagi Gauri Shinde’s second directorial offering gave audiences and the characters an opportunity for a great deal of soul searching. As the cinematographer Kaira, who seeks help from therapist Dr Jehangir (Shah Rukh Khan) to conquer her inner demons, Alia delivered a nuanced performance in a female-centric story. Kapoor & Sons ( Since 1921) In the Shakun Batra-directed family drama top lined by men – Daddu (Rishi Kapoor), Rahul (Fawad Khan) and Arjun (Sidharth Malhotra), Alia, was a breath of fresh air. As the sunshine girl, she was almost the counterpoint to the members of the dysfunctional family. 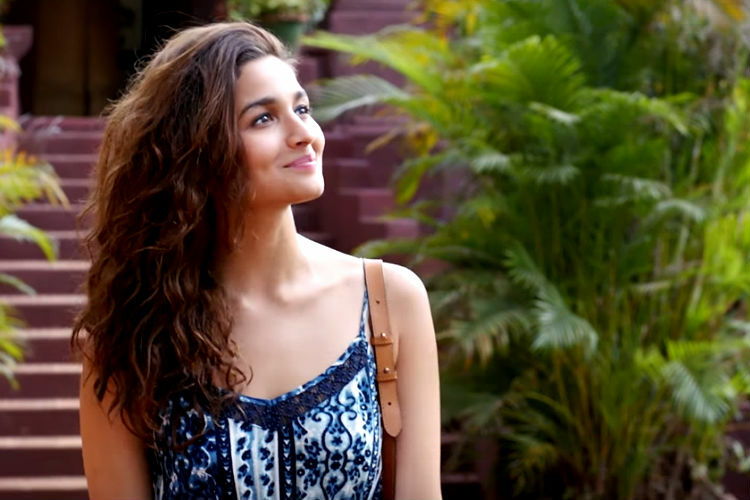 Highway Imtiaz Ali’s road trip of a different kind showcased Alia in an extremely edgy role. As Veera who is captured by Mahabeer (Randeep Hooda), Alia showcased her pluck as a performer here. Drawing from the Stockholm syndrome in a way, she lived the complex feelings of the character like a veteran. 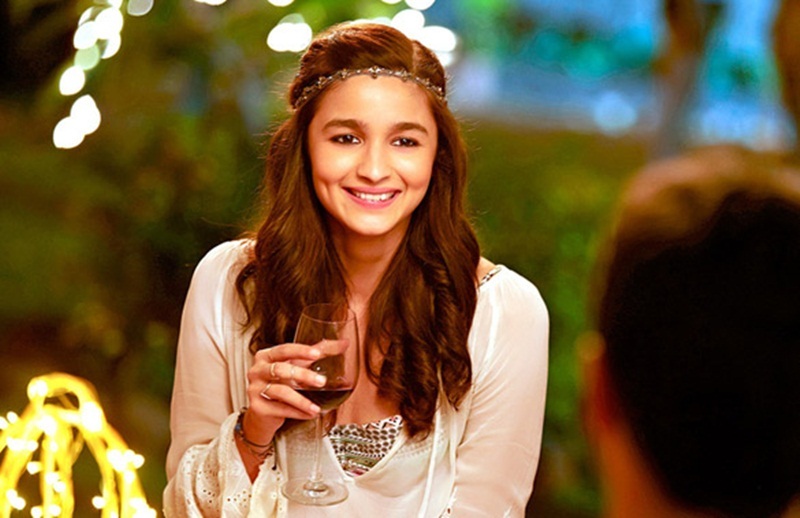 2 States Playing Ananya Swaminathan in the reel interpretation of Chetan Bhagat’s novel of the same name, Alia brought the Tamil heroine to life. She was fresh and natural as the pretty Tam-Brahm and rose above the predictable plot in the contemporary love story directed by Abhishek Varman to make an impact.